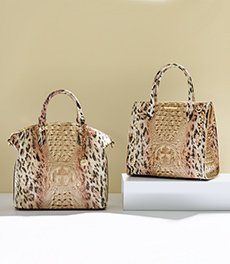 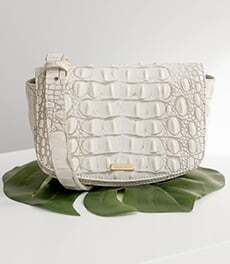 Find the next on-trend addition to your wardrobe with the latest in designer crossbody bags from Brahmin. 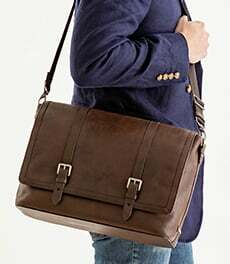 Keep your hands free from errands to a stylish night on the town with our versatile crossbody leather bags. 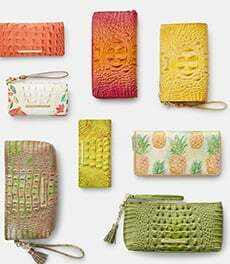 Rendered in a variety of new seasonal colors and bold shapes, our crossbody bags are the ultimate addition to any and every outfit.